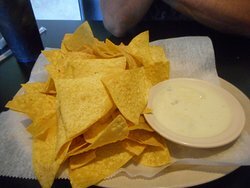 This is an authentic Mexican Restaurant everything is homemade from scratch Also We have a salad bar that has a big variety of salsas and toppings for your tacos. Advertised as authentic Mexican cooking. Not so sure just what authentic Mexican food is anymore. We had nachos. They were pretty good. Not the best I’ve ever had, but would come back again. We past this place twice while looking for something to eat because we thought it was more of a “Tex-mex”. We were wrong. Their staff is super nice and their food will blow your mind!! Coming back for breakfast tomorrow! 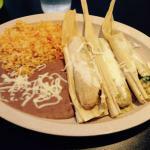 When in Branson, if you are looking for authentic Mexican food, eat here!! 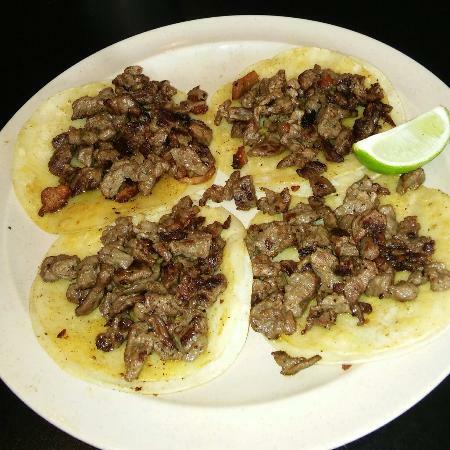 Don't be fooled by others claiming they have ther best street tacos....arandas does! It is a small restaurant, but don't be deterred, give it a try, you'll be glad you did. Reasonably priced authentic Mexican cuisine (if you know what real Mexican food is). 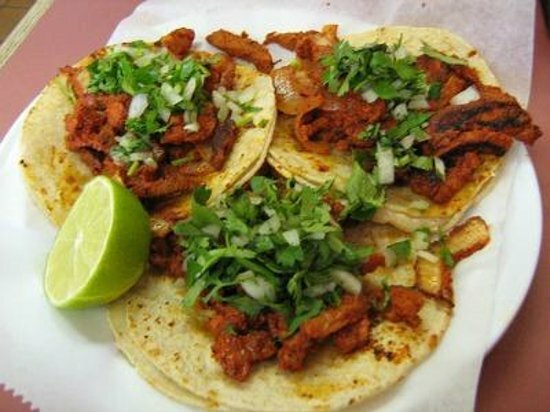 I look forward to the tacos al pastor, and the carnitas. The salsa bar has all my favorites. Happy hour margaritas $3. Flan for dessert, yum! We ate here several years ago and it was excellent. This time so so! Small street type tacos that were ok. I wouldn’t go out of my way to stop there again. We had tacos and quesadillas. So so for both. Great place for some Authentic Mexican Food. My first coming here and I was very pleased with the service and food. 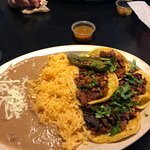 I moved from Houston, Texas and I am always looking for good, Authentic, Mexican food. I will definitely come back. Thank you again for great service. 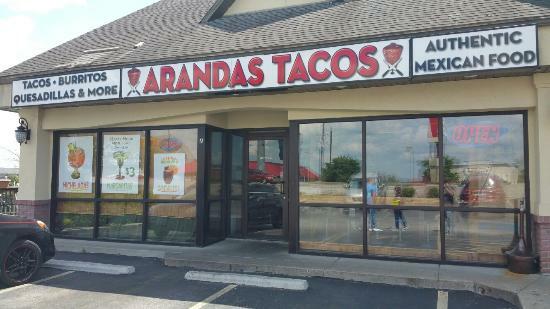 Get quick answers from Arandas Tacos staff and past visitors.